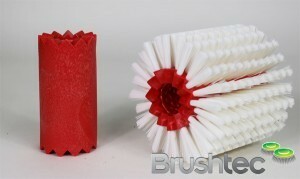 The range of general floor scrubbing brushes available from Brushtec is designed for use with floor cleaning machines. 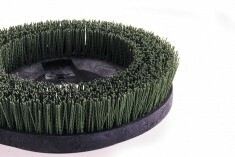 With various brush designs and monofilament lengths and materials, you’re sure to find the right general floor scrubbing disk brush for your needs. 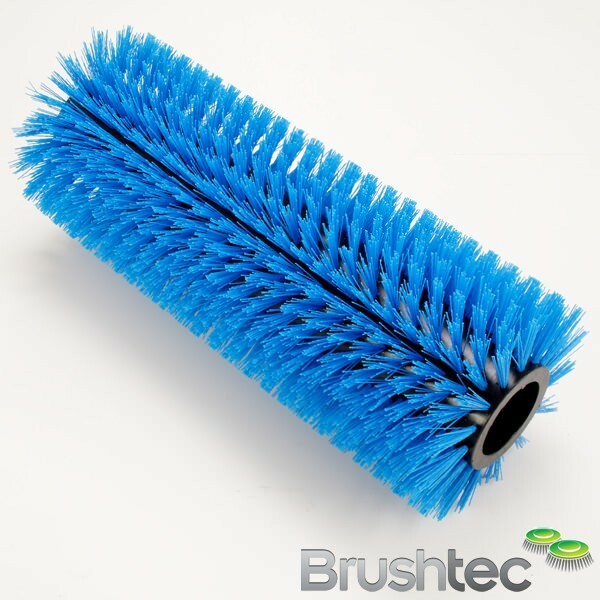 As Brushtec’s products are designed with original equipment manufacturers in mind, we are happy to alter or redesign our general floor scrubbing brushes to your specific requirements. 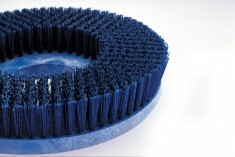 Get in touch on 0191 229 1666 and tell us what you need from your general floor scrubbing disk brushes. 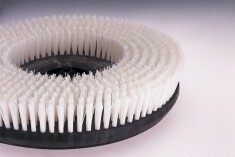 Alternatively, you may find what you need in one of our other disk brush ranges, such as our light cleaning or carpet shampoo brushes.